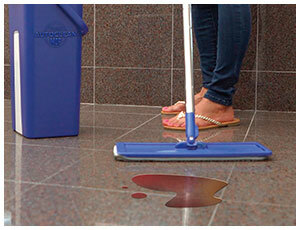 Perfect For Any Hard Surface! 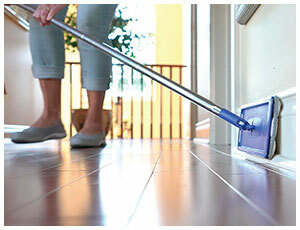 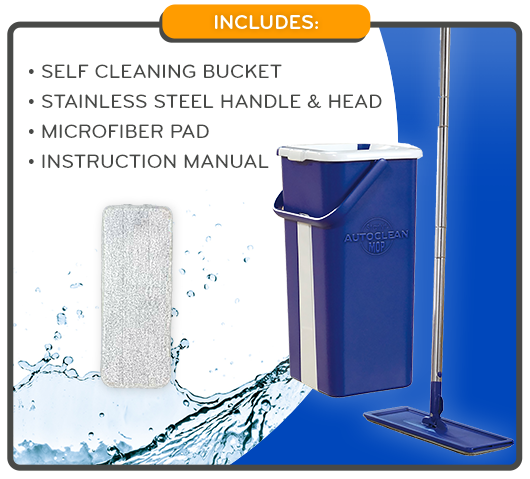 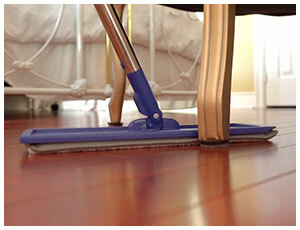 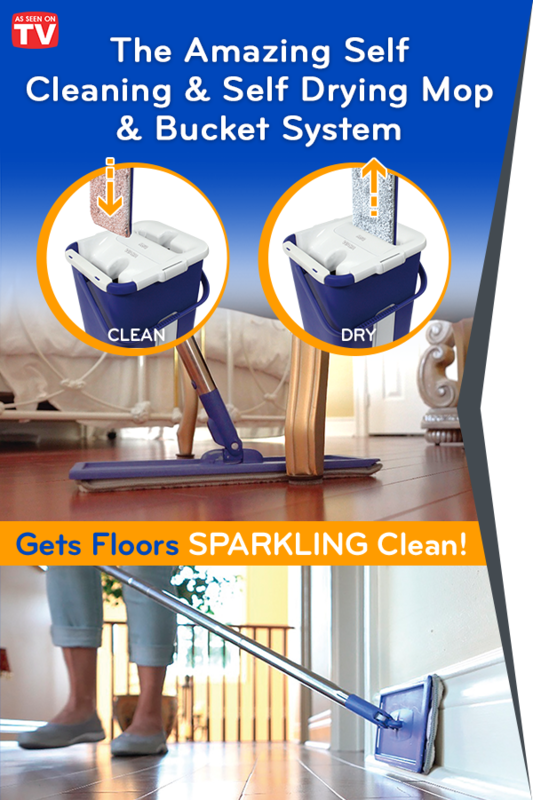 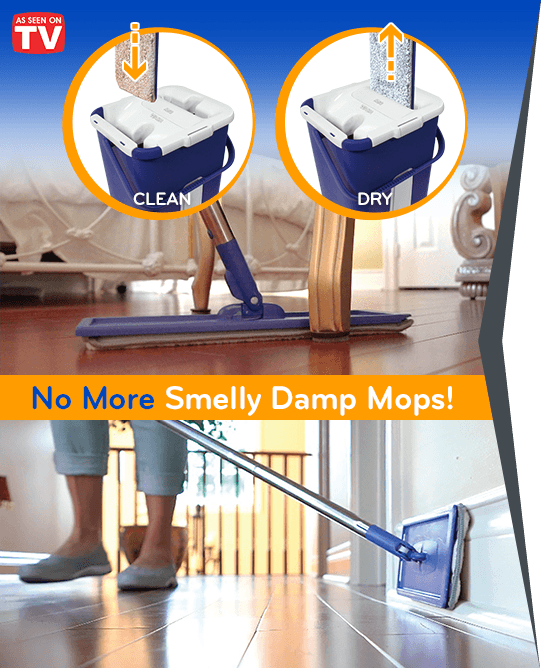 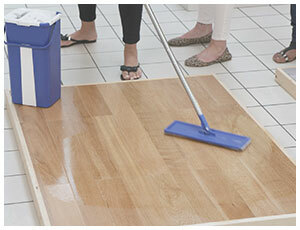 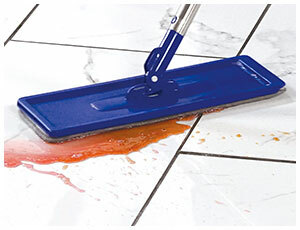 Everyone Loves the Autoclean Mop! 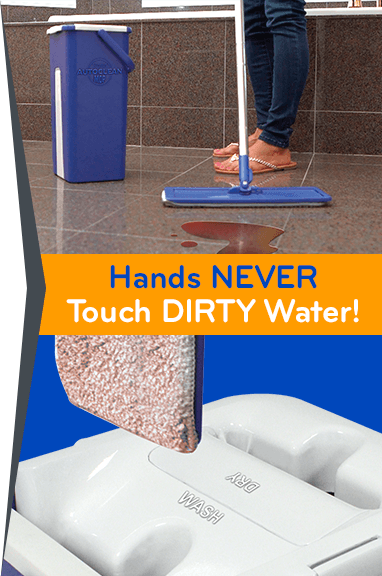 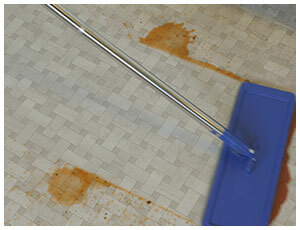 Dirt and Grime are Gone in No Time!